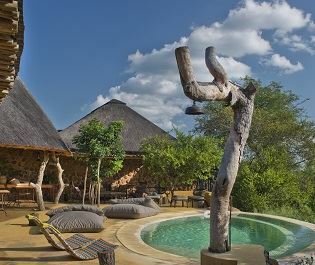 Completely unwinding and switching off from the world is one of the greatest pleasures of an African safari, and Lion Sands Tinga Lodge truly evokes this unique ambience. 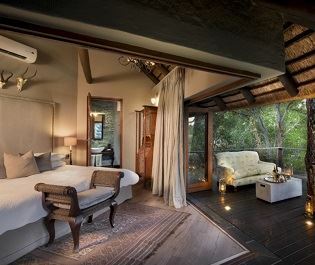 Perched on the Sabie River in Lion Sands Game Reserve, this luxury lodge has the quintessential safari vibe down to a fine art. 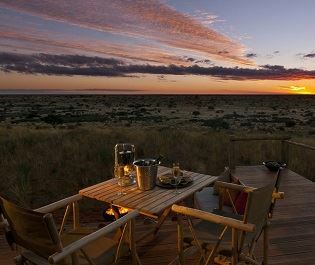 There are only nine suites altogether. 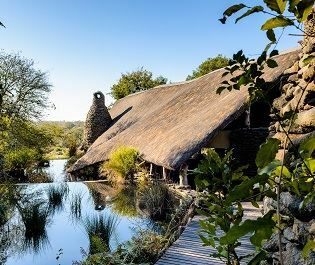 They’re all nestled in an utterly secluded spot, so you’ll feel like the only people for miles are you settle in to your cosy king size bed, or relax on the sofa and sip on a refreshing drink from your mini bar. 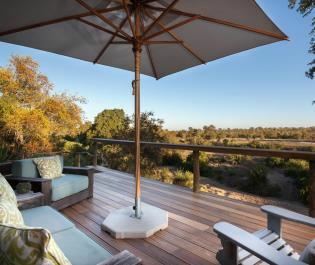 They also feature their own expansive decking area with a plunge pool. 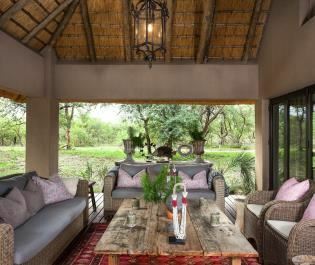 We love the public area’s country-home style, with lots of exposed brick, old-style furniture, dark woods, and hints of sophisticated safari décor. 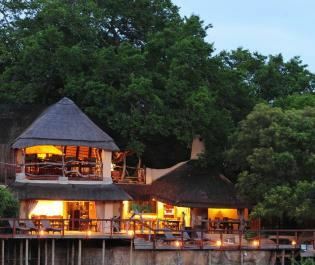 The lounge and dining area is great for socialising, and ending the day chatting with other travellers in the boma area is a luxury we always relish. 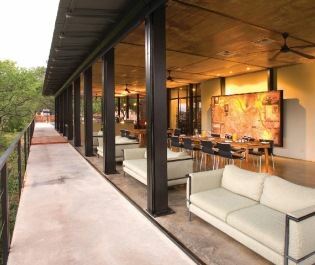 The lodge also has plenty of activities to enjoy too. 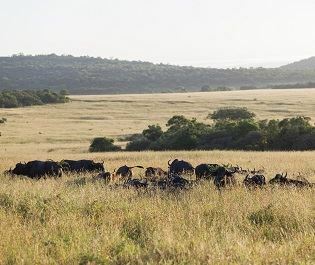 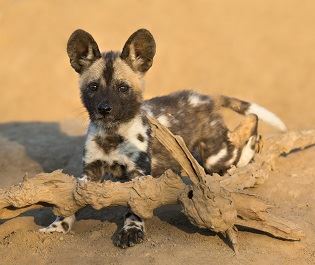 Bird watching is best between October and April, whilst the morning and evening game drives will always grace you with fantastic wildlife sightings, and the bush walks and breakfasts are a great way to immerse yourself in Africa’s natural beauty. 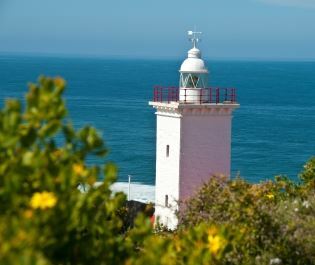 Open all year round, children over the age of 10 are welcome. 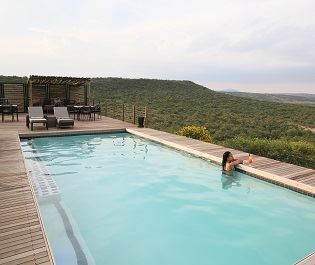 Star lit dinners, lazing by the pool, and spotting wildlife in a private reserve - Ngala Safari Lodge is a luxurious option for a wonderful family safari. 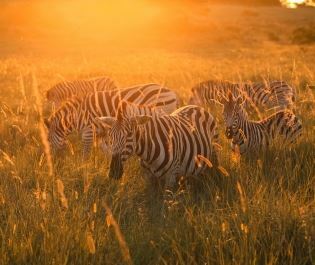 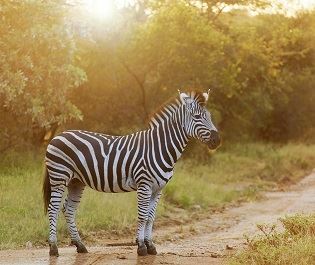 For those looking for indulgence, Ngala Tented Camp offers a luxurious, modern take on the traditiona African safari. 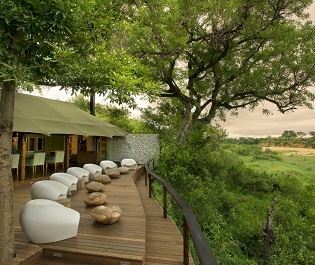 Nothing could be better than staying in an opulent tree house, with beautiful suites overlooking never ending plains, and a wildlife abundant waterhole. 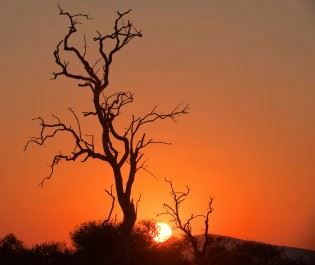 The night game drives are incredible here - there's nothing more spectacular than seeing elusive animals whilst exploring the darkened landscapes. 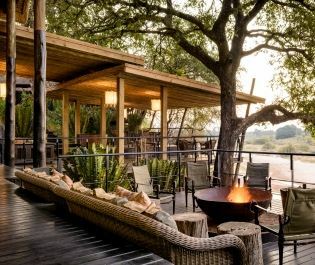 Taking inspiration from a boulder buttress, this stunning lodge will take you back to basics, yet still offer incredible luxury amenities. 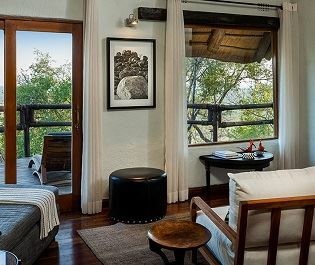 With a luxurious blend of modern amenities and classic African décor, this lodge is certainly one of our more stylish properties. 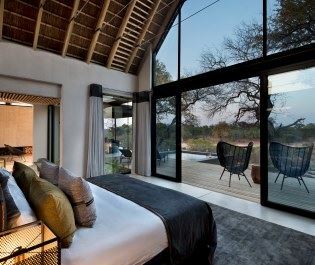 Contemporary, minimalist and charming, Ivory Lodge enhances the beauty of Lion Sands Game Reserve, creating a desirably intimate experience. 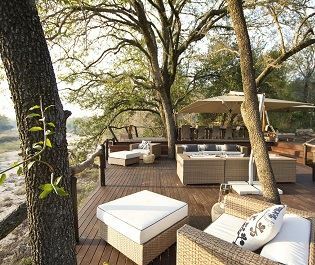 Inspired by eagle’s nests, this gorgeous lodge offers a bird’s eye view to Kruger’s never ending plains. 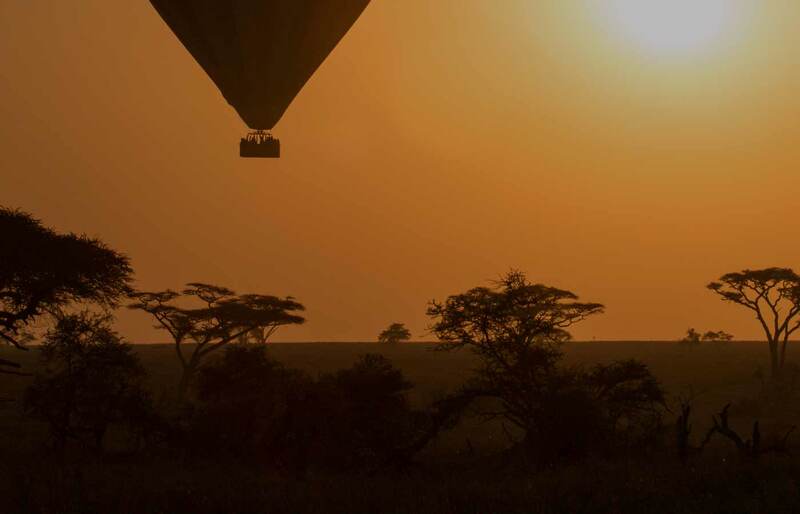 It’s a view we never tire of. 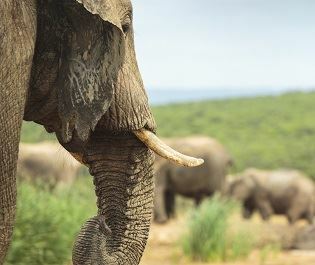 We know just how incredible seeing wild elephants can be, and this luxurious, cosy lodge is the perfect place to see them. 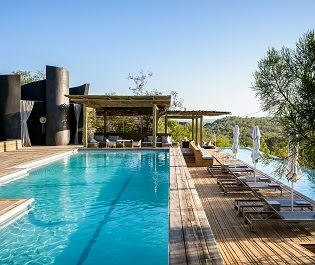 With wide open-air spaces and phenomenal views high up in a rocky outcrop, The Outpost never fails to take our breath away. 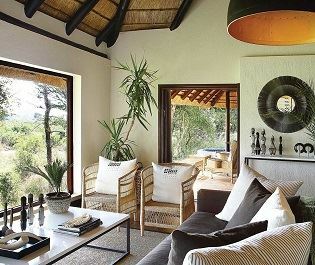 This lodge oozes effortless chic. 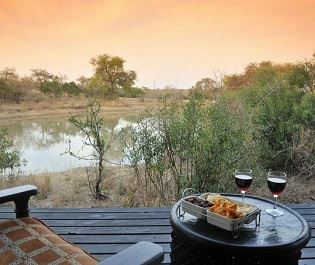 Whether you’re celebrating an anniversary or planning to propose, we think this is the perfect indulgence for a special stay. 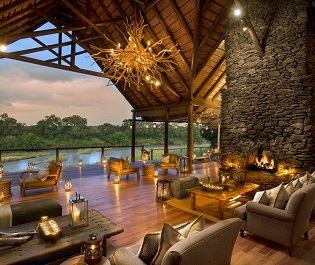 Home to four different eco-zones, this luxury lodge is perfect for those looking to really delve into Africa’s unspoilt, diverse nature. 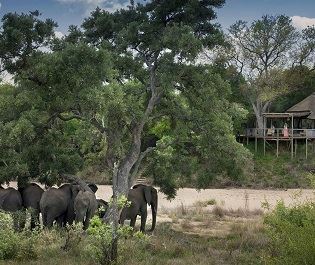 With only four suites altogether, a stay at Thornybush River Lodge will be nothing short of spectacular thanks to its personalised, intimate experiences. 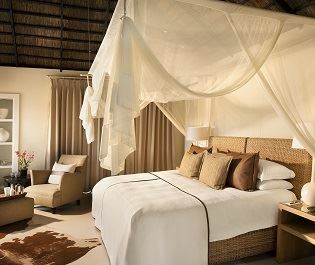 Exuding romance and tranquility, Royal Malewane's slow pace is perfect for those looking for a peaceful stay. 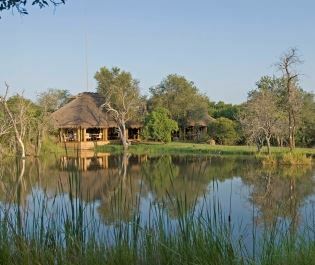 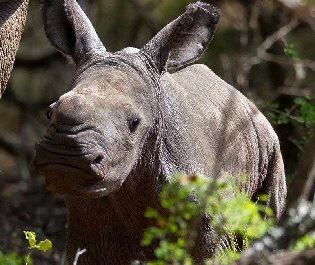 With two luxurious lodges to choose from, you'll find yourself a wonderful, relaxing retreat at Jock Safari Lodge. 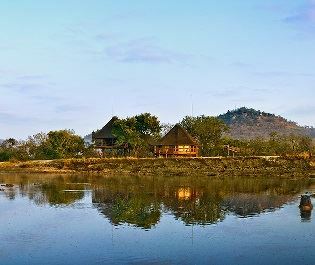 We love the uniqueness of this luxury lodge, from its luxury treehouse vibe, to its myriad of adventures. 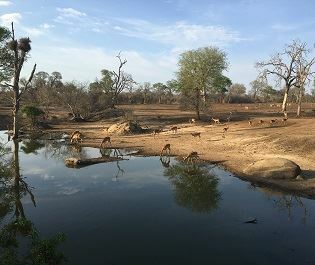 Adding a contemporary twist to traditional African style, Motswari Game Lodge offers exciting activities you'll rarely find anywhere else. 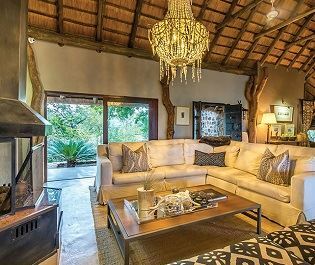 One of our most unique properties, using a one-of-a-kind sense of space, light and texture to create a truly tranquil oasis. 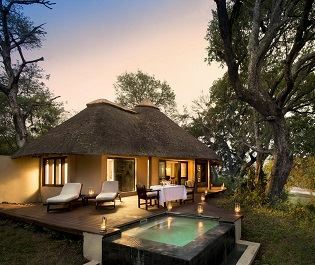 From the prolific leopard sightings and sociable boma area, to the private plunge pools and cosy lounge, comfort and indulgence goes hand in hand at Dulini River Lodge. 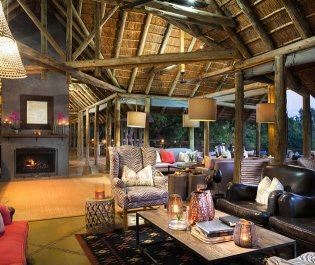 Nestled within indigenous trees, a stay at this rustically luxurious lodge feels devishly secluded and private. 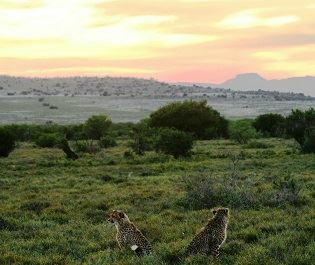 The leopard spotting is phenomenal here, too. 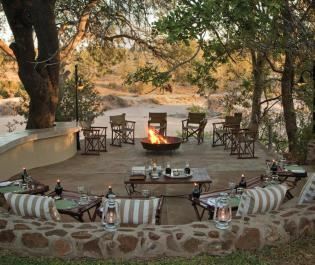 Enjoy a romantic spin on a classic safari experience at this luxurious lodge, shaded by indigenous trees and offering wonderful river views. 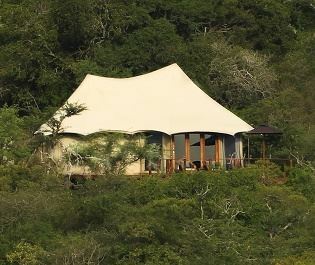 Romantic, contemporary, sophisticated - this luxurious treehouse is perfect for honeymooners looking for style and class. 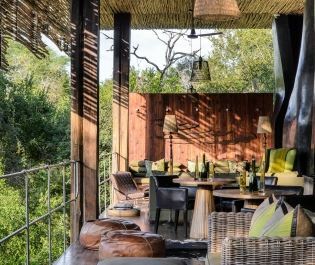 Perched on the summit of a koppie in Ulusaba Private Game Reserve, this luxurious lodge is one of Richard Branson's beautiful collection. 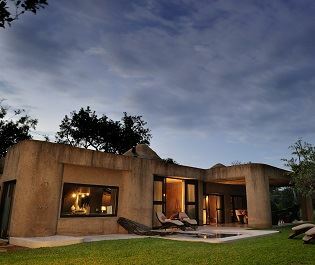 Light, airy and tranquil, Lion Sands River Lodge offers a contemporary edge to a traditional safari lodge. 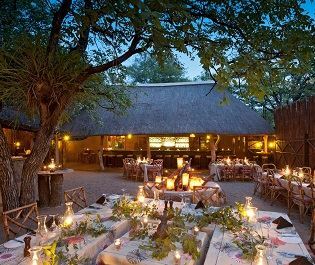 From dining in the bush to relaxing nearby a waterhole, we love Kings Camp’s subtle blend of colonial luxury and unspoilt wilderness. 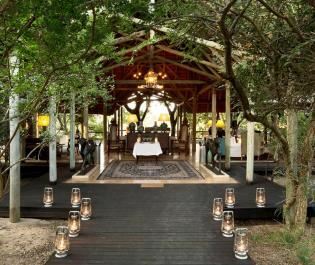 Adding a hint of rustic East African charm to Timbavati Game Reserve, this luxury tented camp is utterly romantic, but socialable too. 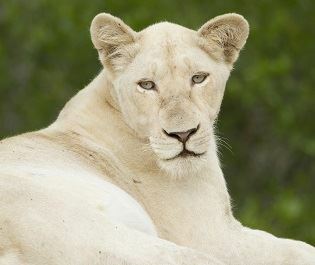 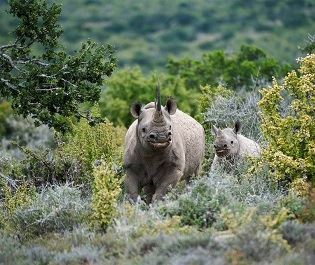 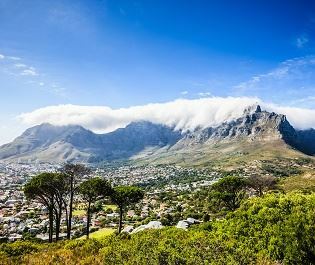 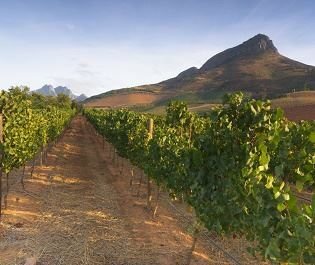 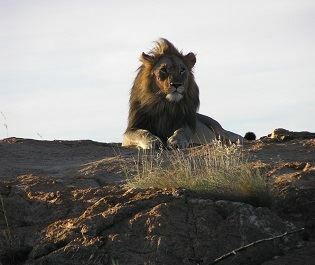 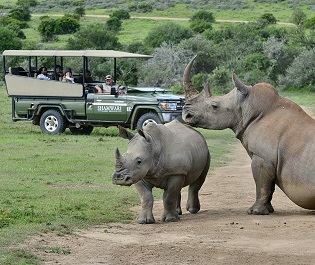 Shamwari Private Game Reserve is all about the incredible, unique experiences - from professional photo tours, to exploring the big cat sanctuary.